Huawei has sent out invites for an event where the upcoming Honor 10 will be officially unveiled. Not much is known about the device itself but it will be powered by a Kirin 970, and could sport a notched 5.8-inch FHD+ display. Last week, Huawei sent out invites for an event scheduled to hold on May 15, In London. A number of factors—date and location, for example—made us assume that the event would be the launch of the Honor 10. Apparently, we were wrong. Huawei has sent out another invite, this time one announcing the unveiling of the Honor 10 on April 19. 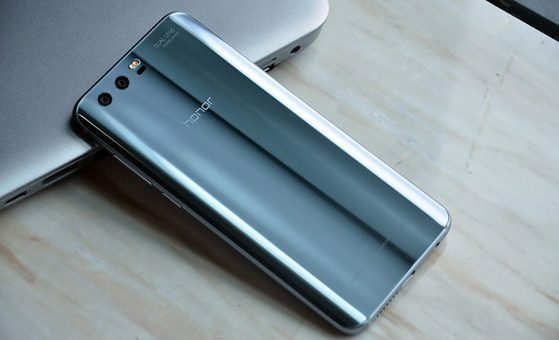 The Honor 10 will succeed the Honor 9 that was released in June last year as Honor's top of the line device. Honor and Huawei both have two premium smartphone series—Honor's being the View and Honor lines. 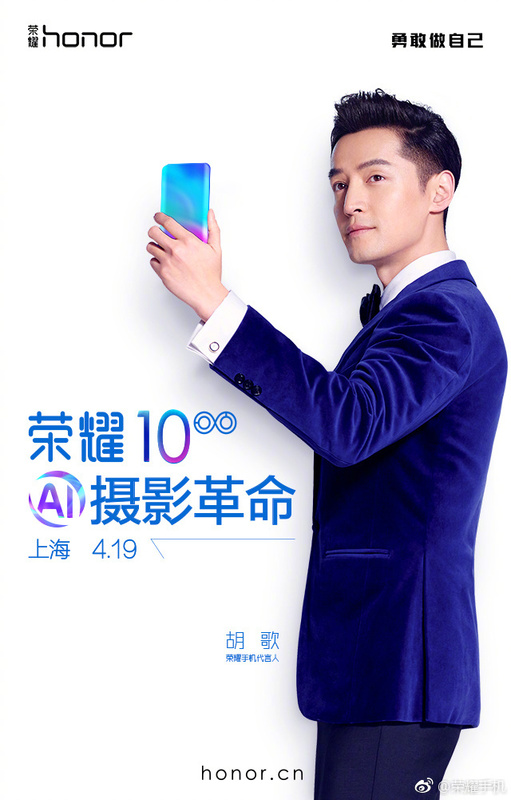 The Honor 10 will likely share a number of features with the Honor View 10, albeit in a smaller frame. It's quite similar to the relationship between the Huawei P and Mate series. The Honor 10 is said to feature a 5.8-inch display, though that's a tad larger than we expected. That display supposedly also comes with a notch. The device will, of course, be powered by a Kirin 970, and could also feature a 20 MP + 12 MP rear camera setup. Of course, Honor has a habit of launching devices in China first before going global. Considering the fact that this invite is quite obviously intended for the Chinese market, there's a chance the previously touted May 15 date still holds true, albeit for the global launch of the device.